This is a rock solid deal for a rock solid media player. I can’t recommend the Zune enough for music listeners. It’s a gorgeous device with a great UI and no dependency on iTunes. This Buy.com deal nets you a 64GB Zune HD for only $219. That’s nearly half the price of a 64GB iPod touch. Once again, the Zune HD is for those looking to listen to music or watch the occasional video; it can’t compete with the iPod touch with apps. 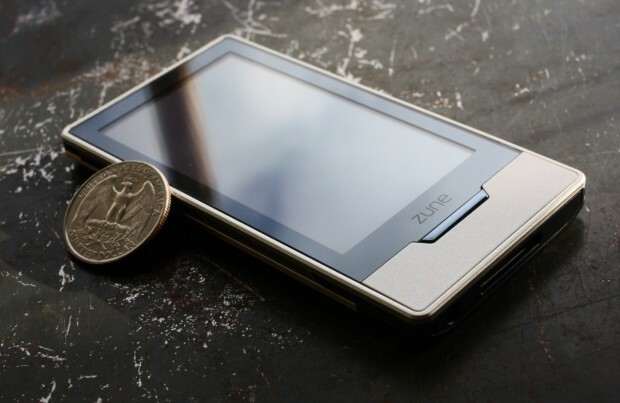 The Zune HD doesn’t have cameras or a high-powered graphics chip. It can’t play Words With Friends or Angry Birds but that’s probably just fine for those that just want to listen to some tunes on the train to work.